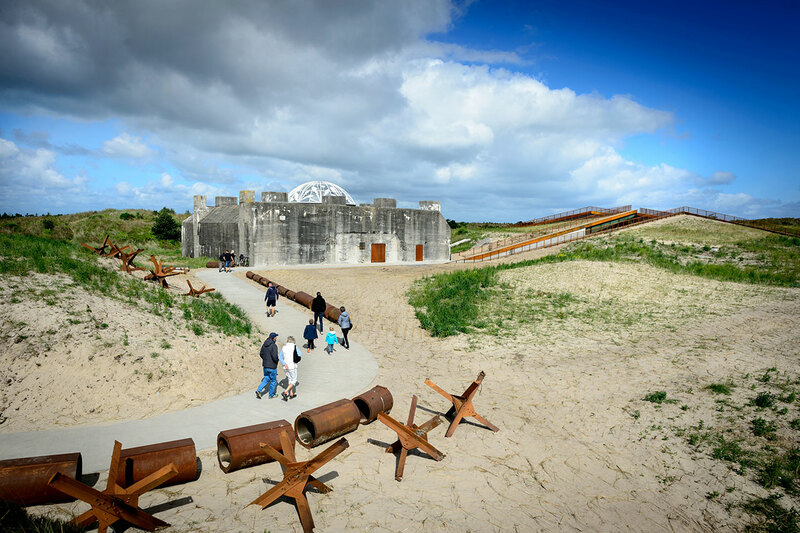 TIRPITZ – a sanctuary in the sand that acts as a gentle counterbalance to the dramatic war history of the site in Blåvand on the west coast of Denmark. Photo by Laurian Ghinitoiu. 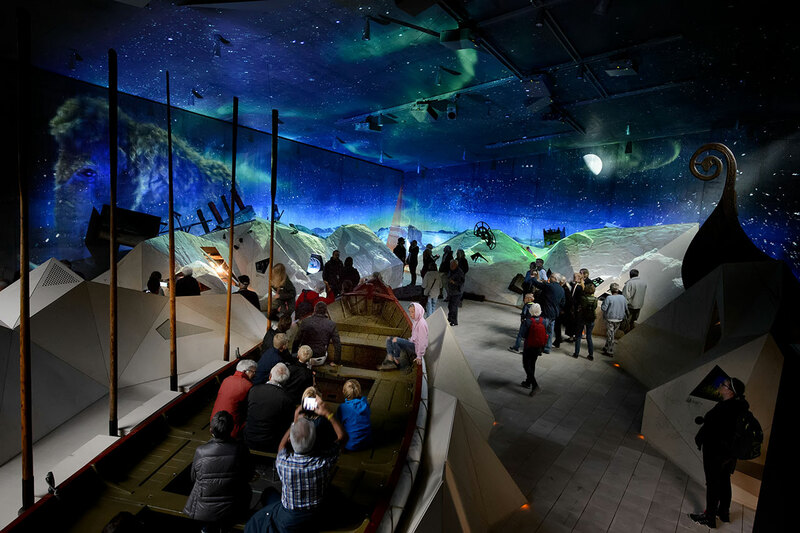 The shore of Blåvand on Denmark's west coast has been transformed by TIRPITZ, a museum unlike any other. 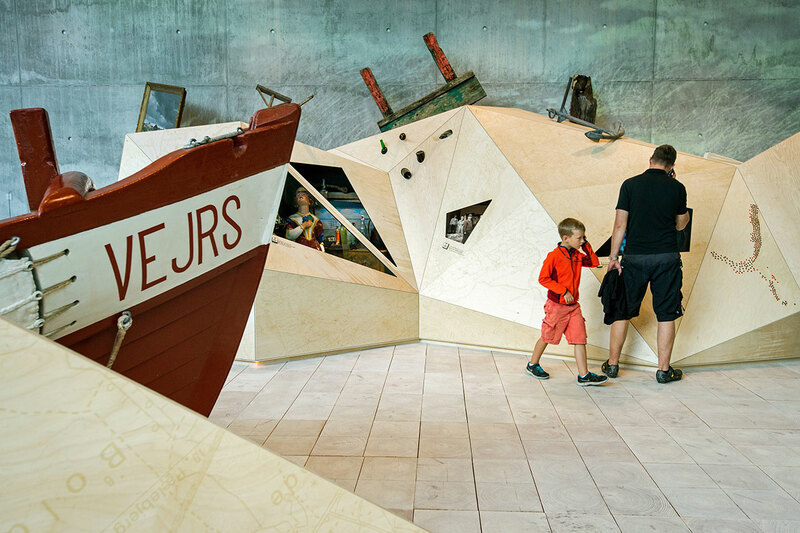 Measuring an impressive 2,800 square meters and orchestrated through the collaborative efforts of Varde Museums, BIG-Bjarke Ingels Group and Tinker Imagineers, TIRPIZ offers visitors to partake in an experience. 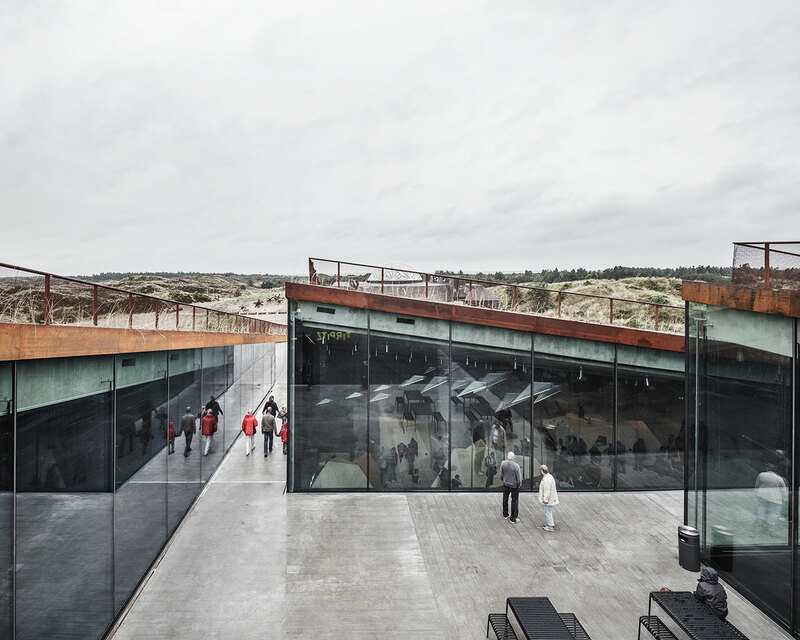 Expanding off of an existing, monolithic German WWII bunker, the complex of the new museum is comprised of four exhibition spaces that seemingly rise, almost invisibly and definitely unobtrusively, directly from the sandy beach. 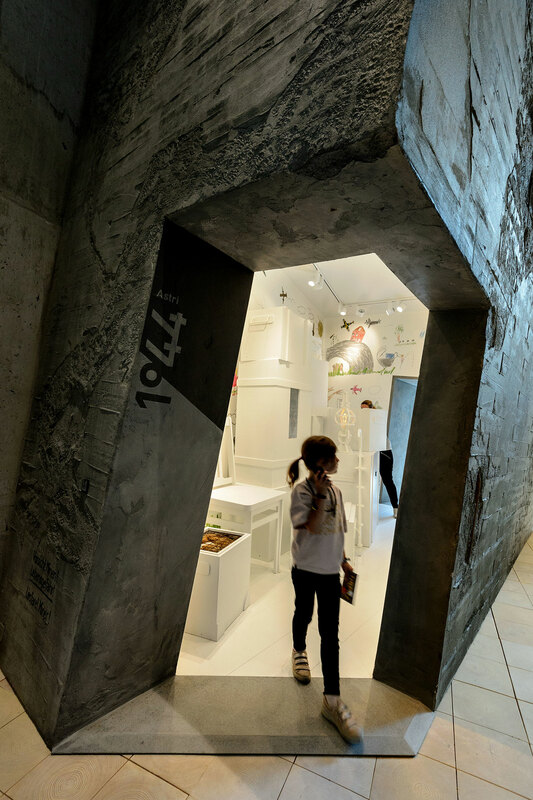 The concrete bunker is the first thing that greets visitors. But as they approach, the heaviness of the structure dissipates and is replaced by a gentle interplay between the natural landscape and the "fine cuts and paths" which lead towards a central courtyard. In turn, this acts as the access point to the four underground gallery spaces below the reed covered sand dunes. TIRPITZ is an antithesis to the heavy volume of the WWII bunker of the Atlantic Wall. Photo by Mike Bink Photography. 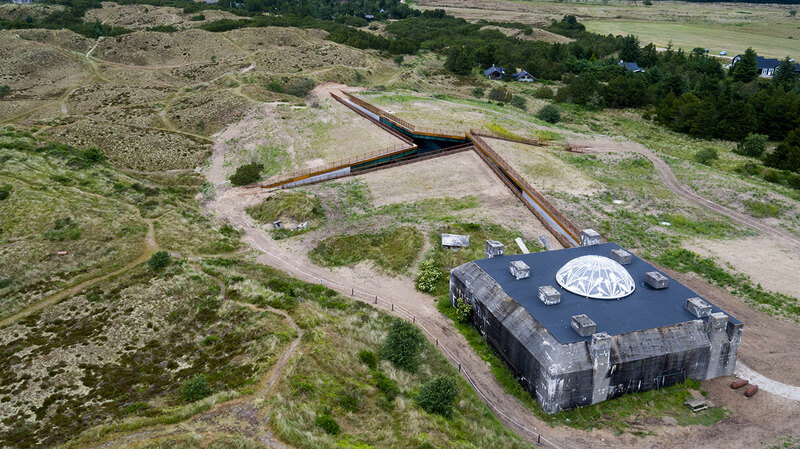 TIRPITZ museum embedded in the characteristic dune landscape of West Jutland, Denmark. Photo by Mike Bink Photography. 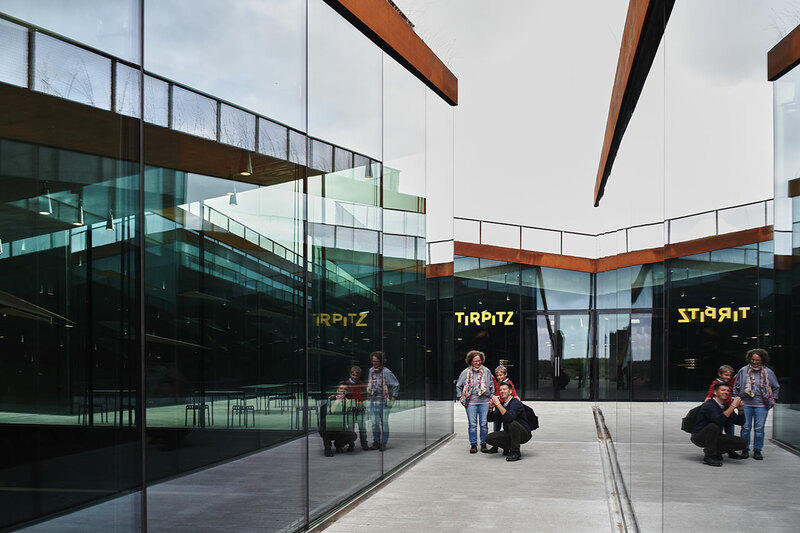 TIPRITZ acts as a gentle counterbalance to the dramatic war history of the site in Blåvand on the west coast of Denmark. Photo by Mike Bink Photography. Central courtyard of TIRPITZ. Photo by Colin John Seymour. The four main elements used in TIRPITZ's construction - concrete, steel, wood and glass - are simple and repeated throughout, all seamlessly blending into the surrounding beach. Impressively, the main part of the structures is actually underground, which means that the Swiss engineers, Lüchinger+Meyer, had to make sure they were strong enough to carry the landscape, i.e. all that sand. To note: the largest roof deck weighs in at 1,090 tons! 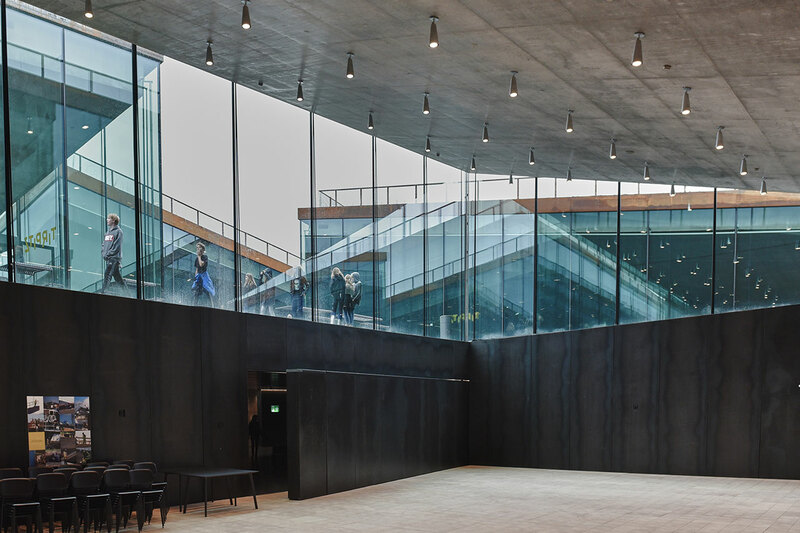 Another structural coup is the fact that, although underground, all four of the exhibition spaces are flooded by natural sunlight thanks to their large glass panels which face the outdoor courtyard. 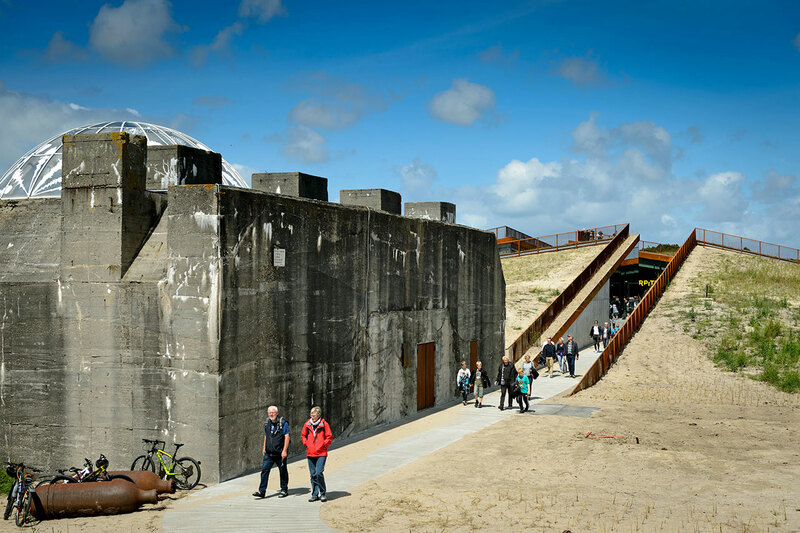 Army of Concrete tells the human stories in the shadow of Hitler's enormous defense project, the Atlantic Wall. Photo by Mike Bink Photography. 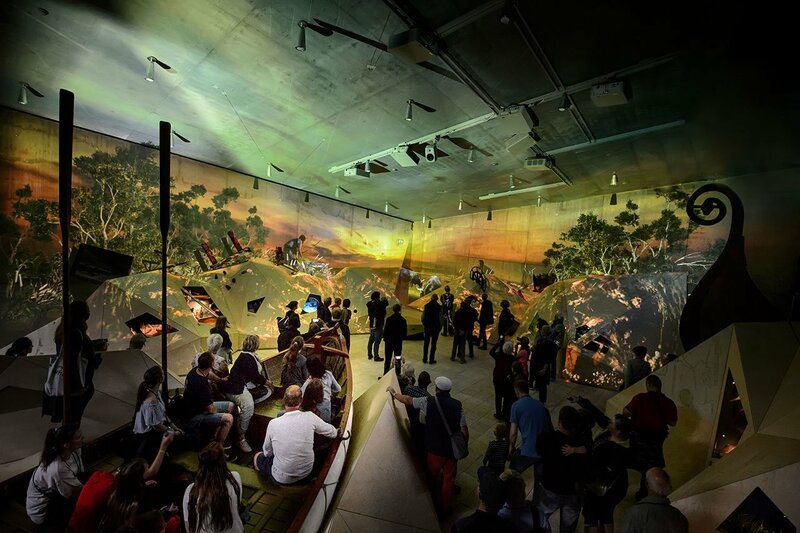 West Coast Stories tells 100,000 years of west coast history and is turned into a nighttime 4D theatre twice an hour. Photo by Mike Bink Photography. At the heart of West Coast Stories is a huge life boat stranded in a sea of dunes. Photo by Mike Bink Photography. 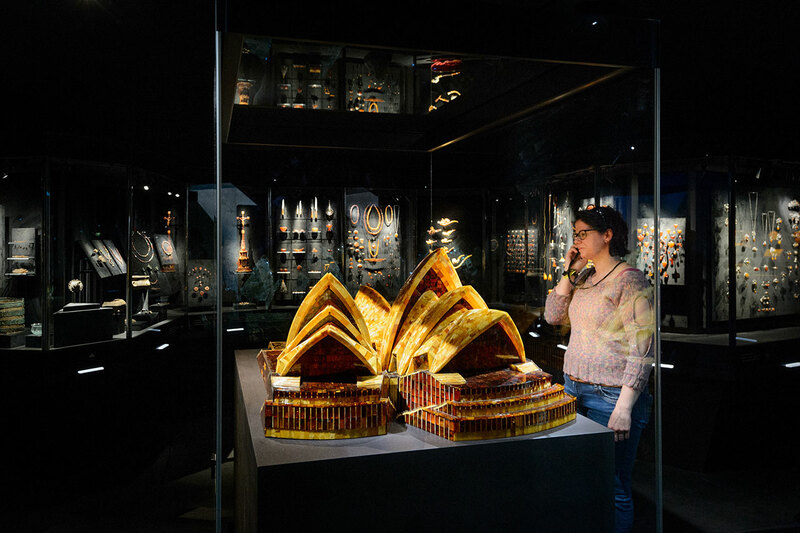 Gold of the West Coast is Western Europe's most comprehensive exhibition of amber, presented in an enchanting amber forest. Photo by Mike Bink Photography. 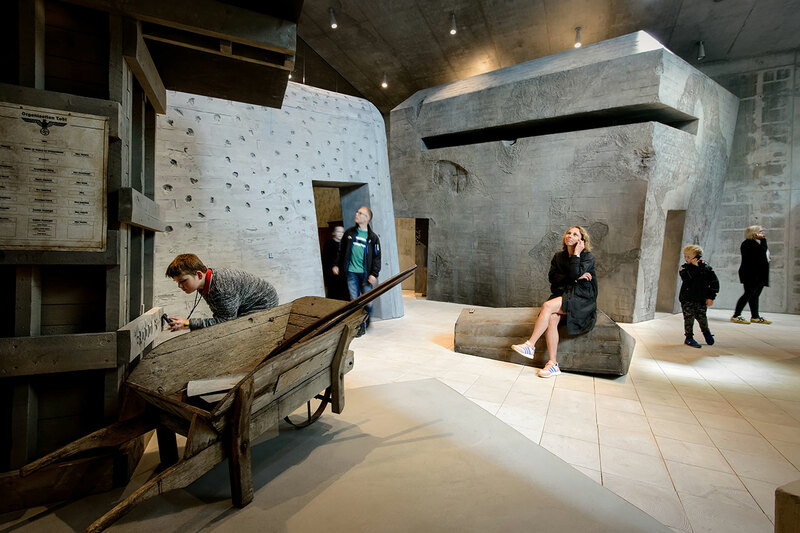 The four exhibitions - Army of Concrete, Gold of the West Coast, West Coast Stories, and the bunker itself - are all different in theme and yet, just like the structure and its landscape, work together. 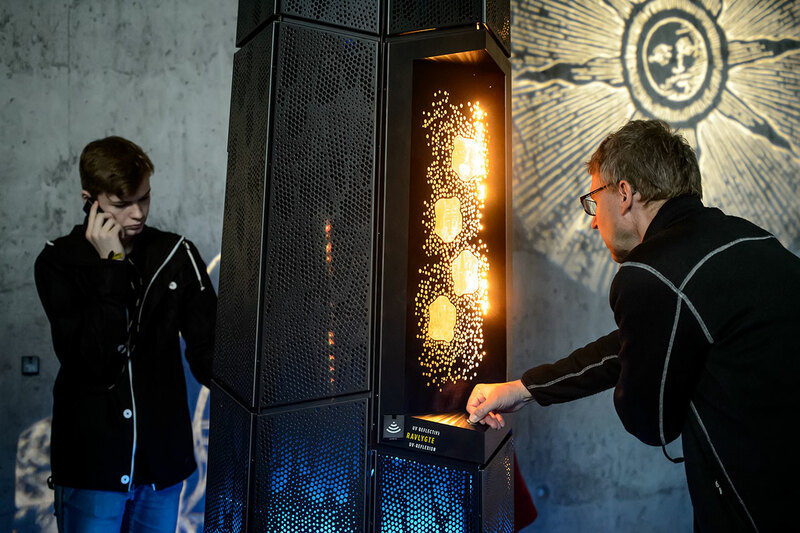 How else can the "enchanting steel forest" displaying Western Europe's most comprehensive exhibition of amber (Gold of the West Coast) exist beside "the tale of an impressive war machine." After all, nature and the world's human interventions - both the positive and the negative - go hand in hand. 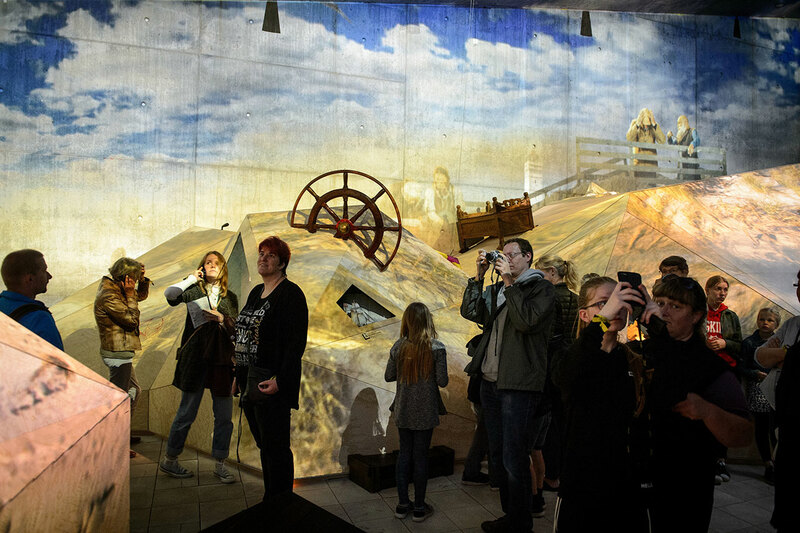 Erik Bär, the founding partner of Tinker Imagineers who orchestrated the exhibitions, describes visiting TIRPITZ as: "Not a visit to an exhibition gallery, but a scenic journey through the time and space of West Jutland. 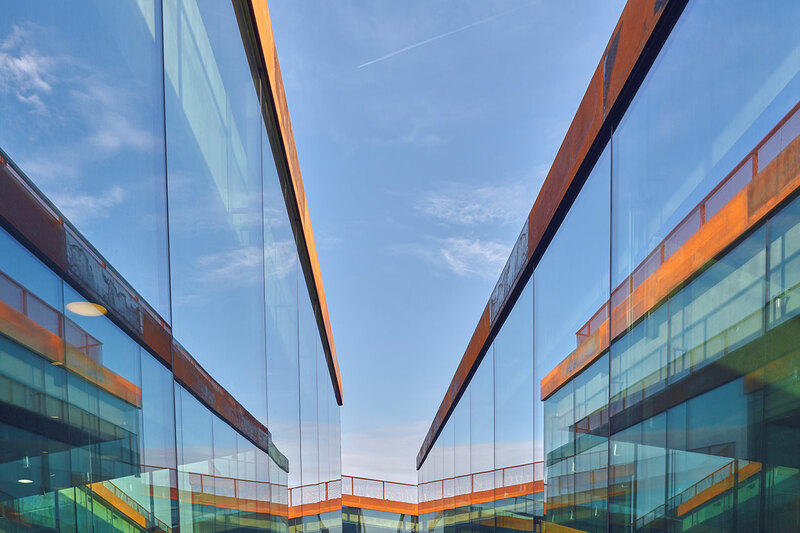 The idea is that the whole place itself comes to life following the rhythms of nature.” It is certainly a one of a kind experience made all the more so by the inconspicuous and yet impressive structure that has made itself at home on the once tumultuous Danish shore. 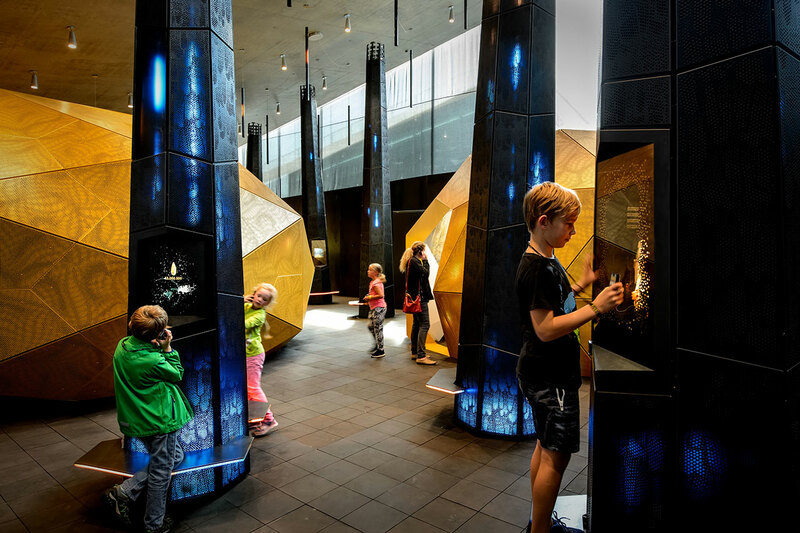 Along with its changing colours and sounds, the atmosphere of the Gold of the Westcoast room alternates between warm and cold: references to the history of amber. Photo by Mike Bink Photography. Treasure room of Gold of the Westcoast. Photo by Mike Bink Photography. In the abstract, fairy-tale trees, the visitors will discover amber enclosures that are millions of years old, artefacts, and many stories. Photo by Mike Bink Photography. 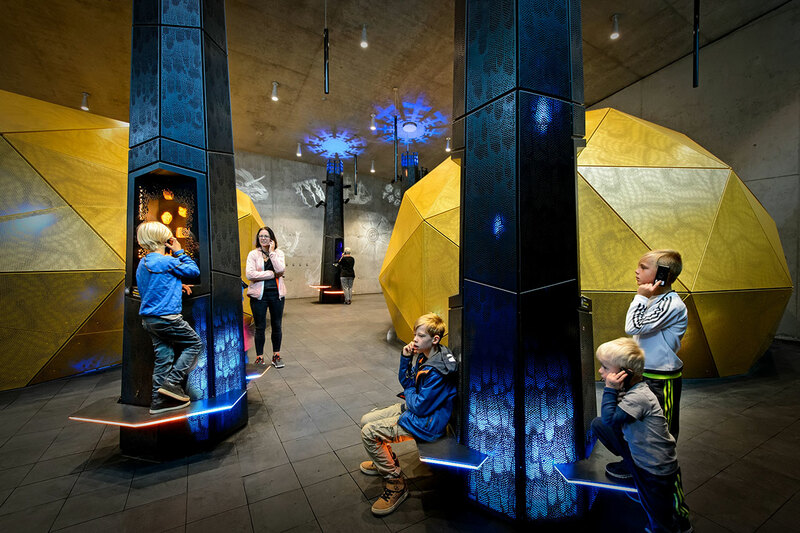 Visitors discover artefacts and many stories in the fairy-tale trees of the amber gallery (Gold of the Westcoast). Photo by Mike Bink Photography. 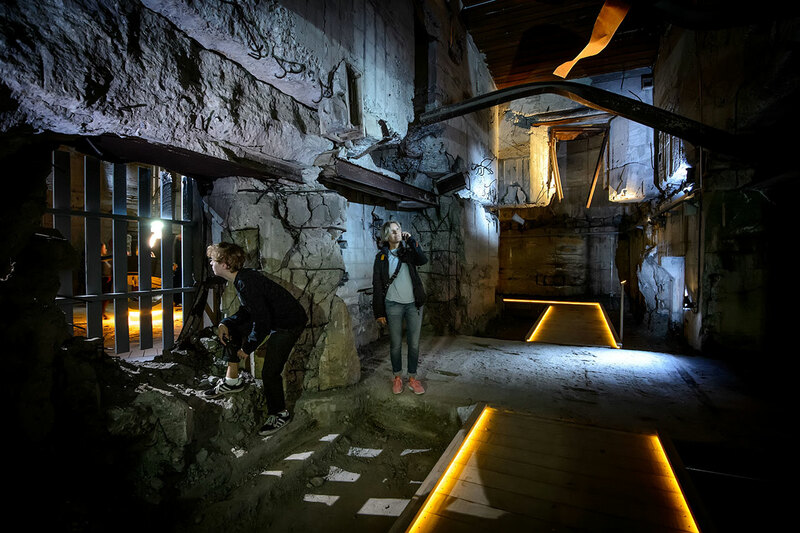 From the sunken galleries, visitors are able to walk into the historic bunker, which grounds the tale of an impressive war machine. Photo by Mike Bink Photography. 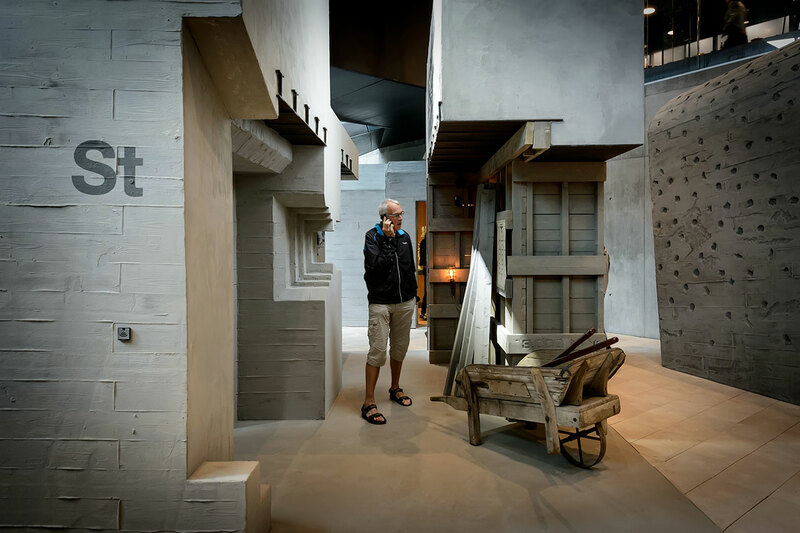 Once you enter the concrete bunkers, you step into the personal spaces of the Danes and Germans who worked and lived around the Atlantikwall. Photo by Mike Bink Photography. Unruly bunker landscape of Army of Concrete. Photo by Mike Bink Photography. 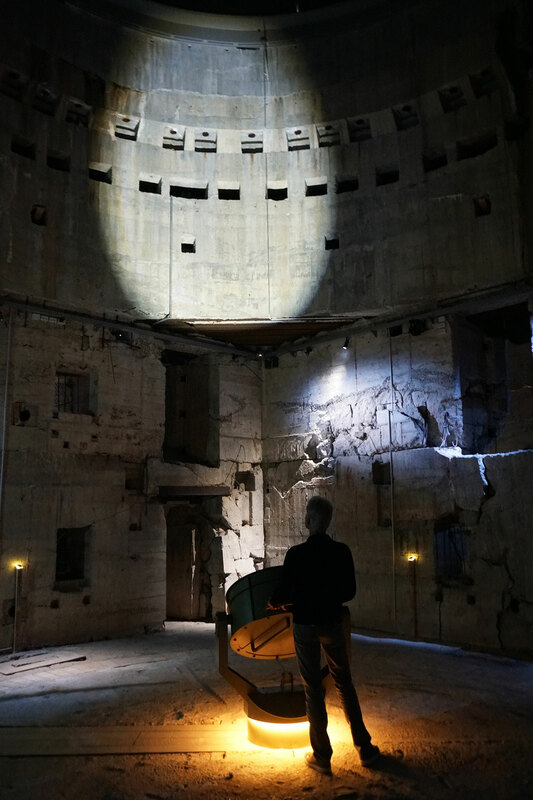 Spotlight in the original Tirpitz bunker. Photo by Mike Bink Photography. 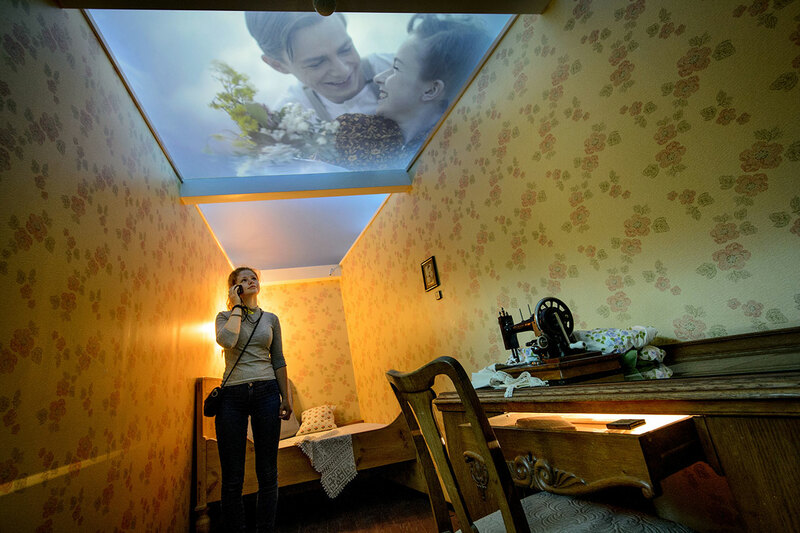 The room of Anna at the Army of Concrete, the girl who had a child with a German soldier. Photo by Mike Bink Photography. A visit to te rooms at Army of Concrete is an investigation into the black and white nature of war and all the grey areas in between. Photo by Mike Bink Photography. Army of Concrete. Photo by Mike Bink Photography. In Army of Concrete you’ll discover the bunkers of the Atlantic Wall, but also the people that are strongly connected to them. Photo by Mike Bink Photography. Details of the dunes at the night mode of West Coast Stories. Photo by Mike Bink Photography. 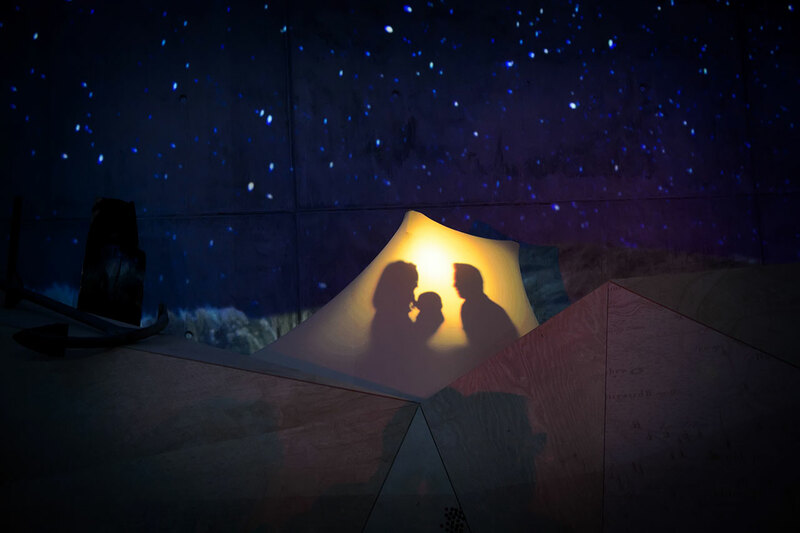 When night falls at West Coast Stories visitors are taken on an epic journey. Photo by Mike Bink Photography. The day time mode of West Coast Stories shows many objects and their stories. Photo by Mike Bink Photography. Illuminated detail of West Coast Stories show. Photo by Mike Bink Photography. 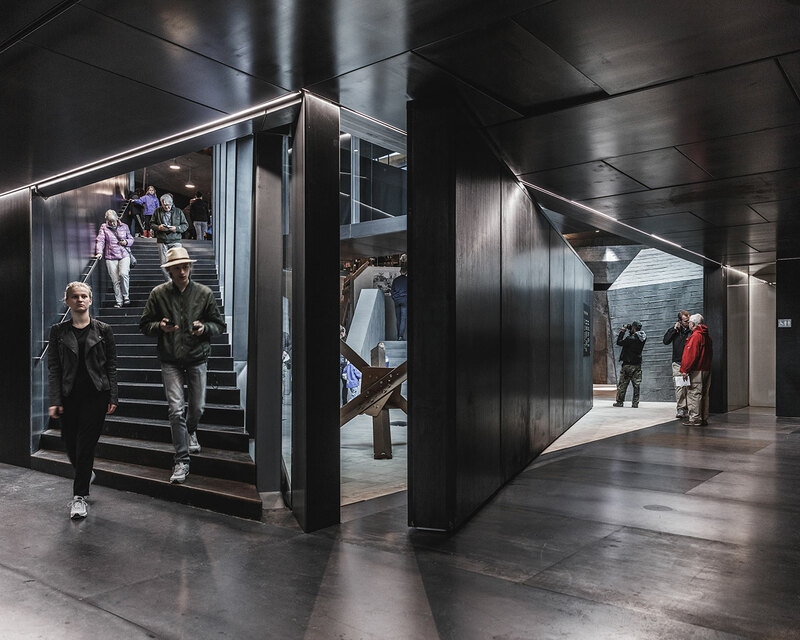 The central courtyard allows access into the four underground gallery spaces that have an abundance of daylight even though they are literally carved into the sand. Photo by Rasmus Hjortshoj. 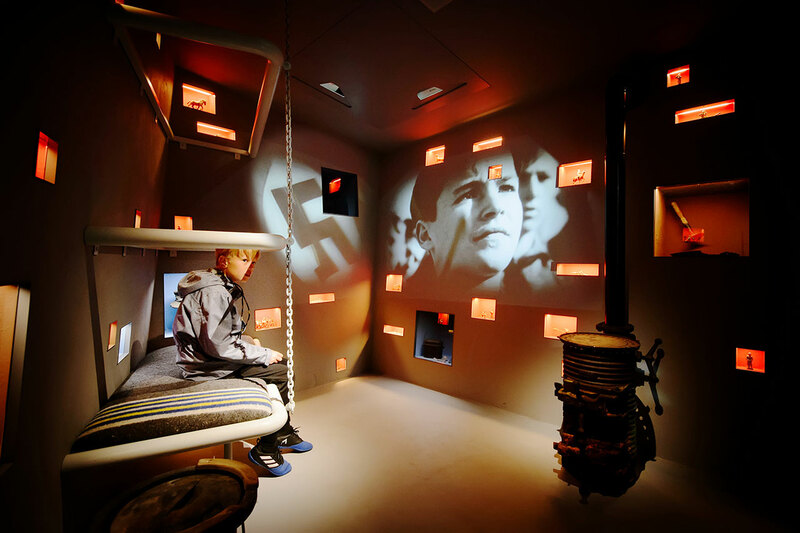 Central room inside the TIRPITZ museum. Photo by Rasmus Hjortshoj. Temporary exhibition room. Photo by Colin John Seymour. The surrounding heath-lined pathways cut into the dunes from all sides descending to meet in a central clearing, bringing daylight and air into the heart of the complex. Photo by Colin John Seymour. Aerial view of TIRPITZ. Photo by Rasmus Bendix.